After years of mistakes and regret, coffee shop owner Megan Harrow has finally built a new life for herself and her daughter in quirky, but charming Maple Valley. But she’s not ready for the sparks that fly when she meets local nonprofit owner Eric Hampton . . . or for the sudden reappearance of an unwelcome face from her past. I love Megan. Ever since we readers were introduced to her in From the Start, she’s held a special place in my heart. She’s a young, sarcastic, sort of bristly character that you can’t help but loving. You also can’t help wondering what her story is! Well, we finally get to read Meg’s story in A Place to Belong. I always love returning to Maple Valley. It’s my kind of town, and like the author, I forget that it’s not a real place! I’d be packing my bags if it were. If you haven’t read the other books set in Maple Valley, don’t worry. You can read this as a stand alone, though I do recommend you get to know the Walker Family and the fun characters in Maple Valley. The mayor makes a quick appearance in A Place to Belong with another of his crazy ideas. This time it’s setting a world record for….I’ll let you find out. Meg’s coffee shop, Coffee Coffee, would be a daily stop for me, and I hope I’d get to know the Meg under the tough exterior. Once you get to know her in A Place to Belong, you understand why she holds most people at arm’s length. I think sometimes we meet people like this and don’t take the time to find out why they use sarcasm and grumpiness to keep people from getting too close. I think we need to. Everyone has a story. You never know what someone has been through until you take the time to get to know them. 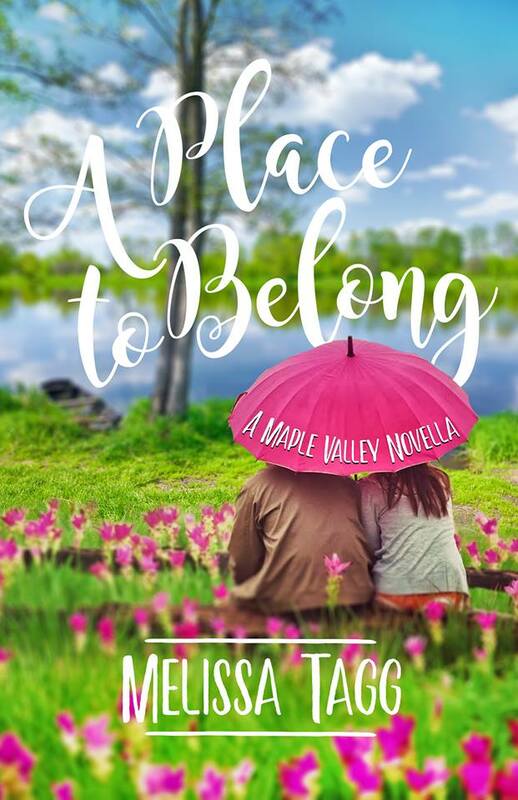 Get to know Meg in A Place to Belong. I give it a huge 2 thumbs up! 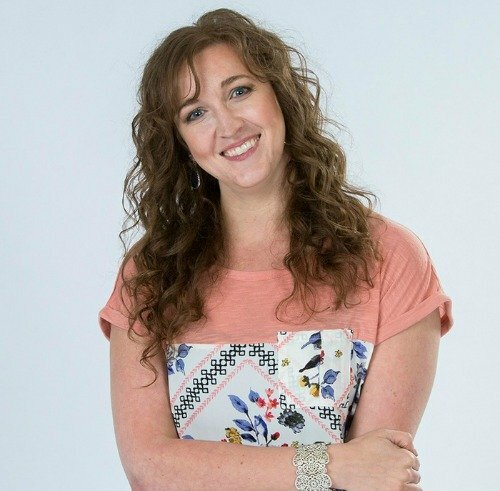 Melissa Tagg is the author of the popular Walker Family series, the Where Love Begins series and the Enchanted Christmas Collection. She’s a former reporter, current nonprofit grant writer and total Iowa girl. Visit Melissa’s website, and follow her on Facebook, Twitter, Goodreads, and Instagram. Make sure you sign up for Melissa’s newsletter while you’re visiting her website. She often runs giveaways of her books and shares fun things from other authors too!